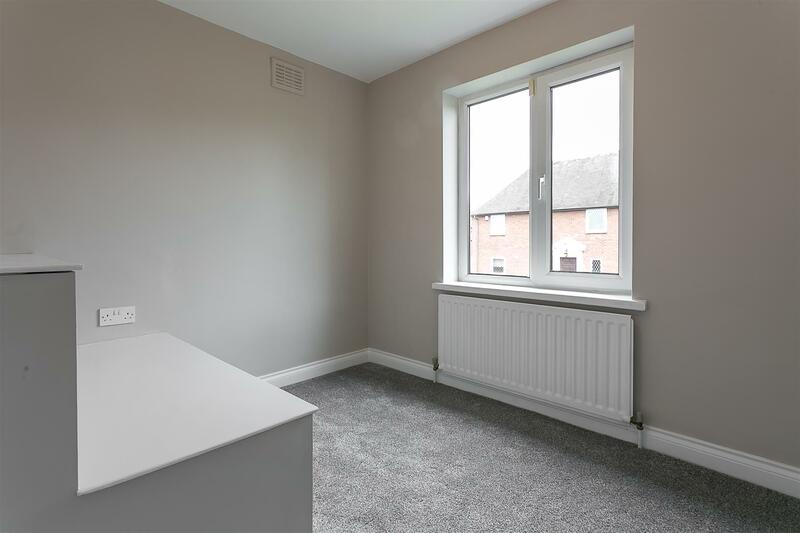 FULLY REFURBISHED with SOUTH WEST BACKING REAR GARDENS & NO ONWARD CHAIN! 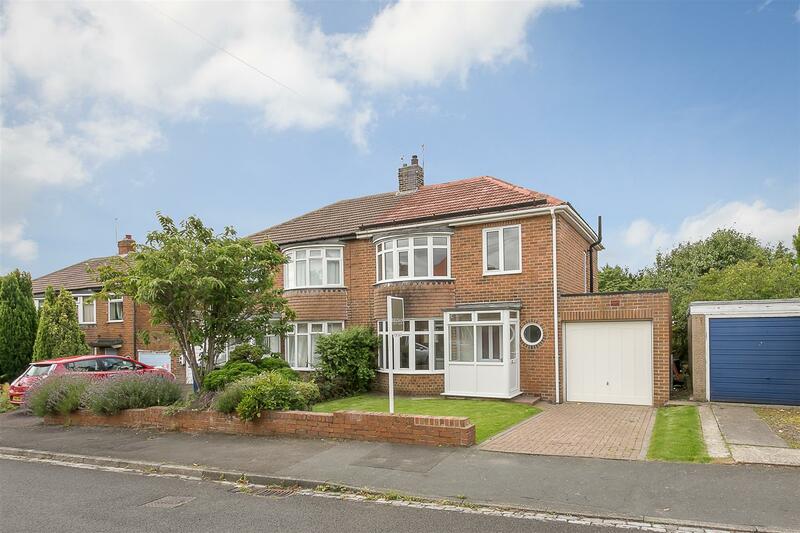 This 1930's semi-detached family home ideally located on the south-west backing side of Westwood Road in the sought after Brunton Park Estate, Gosforth. 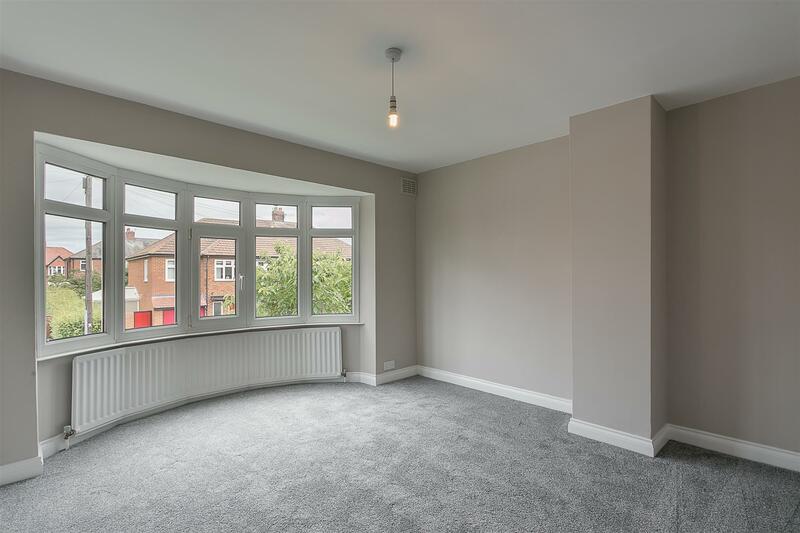 Brunton Park provides ideal family living close to the transport links and amenities of Central Gosforth. 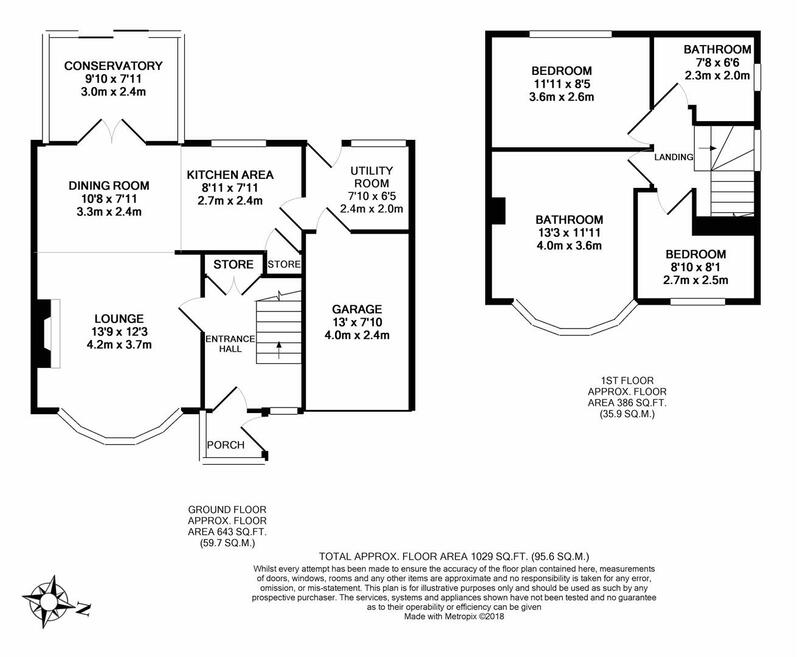 Boasting in excess of 1,000 Sq ft of internal living space, the accommodation briefly comprises: porch; entrance hall with store cupboard and staircase to the first floor; open plan lounge/kitchen and dining room with walk-in bay, French doors to conservatory and a stylish, refitted kitchen with integrated appliances; conservatory with sliding doors onto the garden; utility room with access to the rear garden and garage to the ground floor. 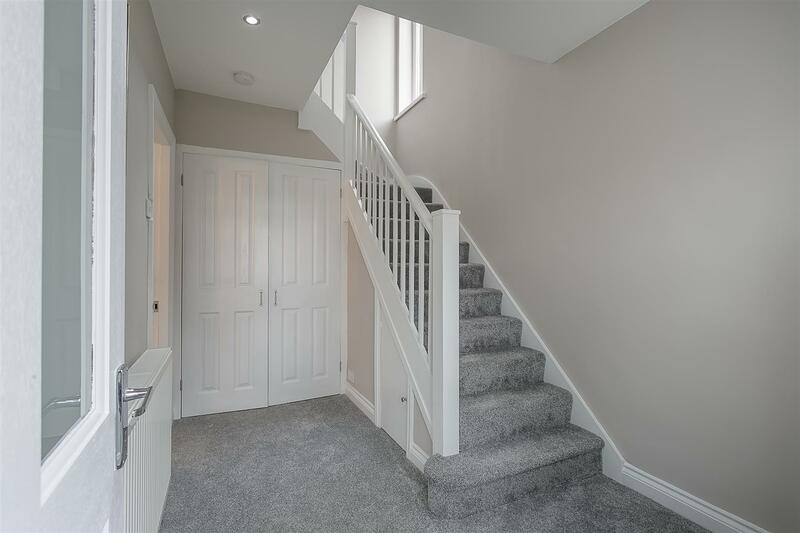 The first floor landing gives access to three bedrooms and a refitted, stylish bathroom. 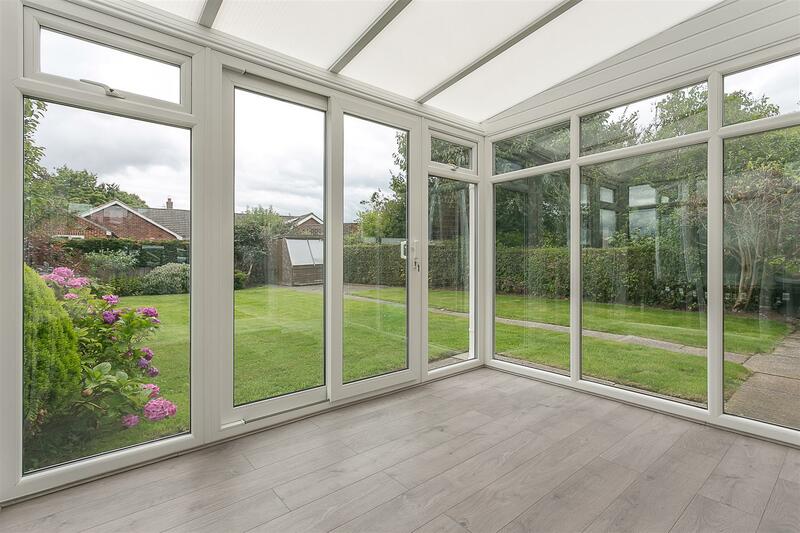 Externally, the front garden offers a block paved driveway with off-street parking and access to garage. 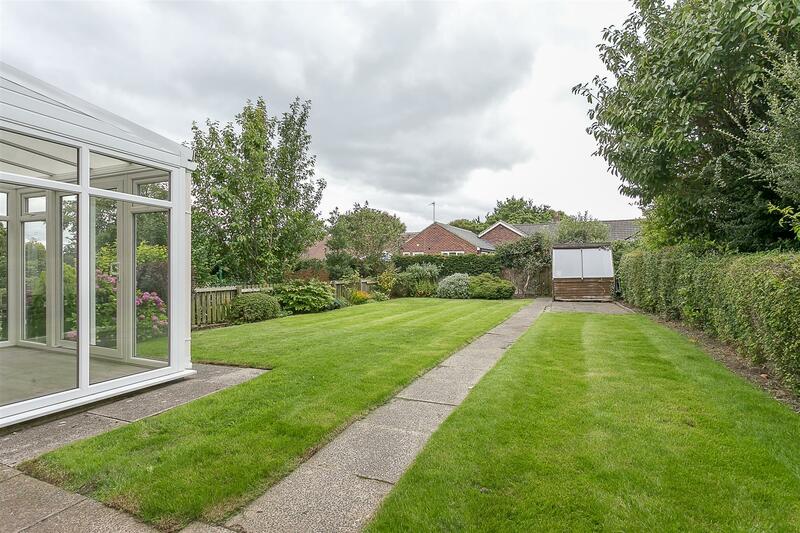 To the rear, a well-stocked lawned garden, south-west backing, with fenced boundaries and a paved seating area. 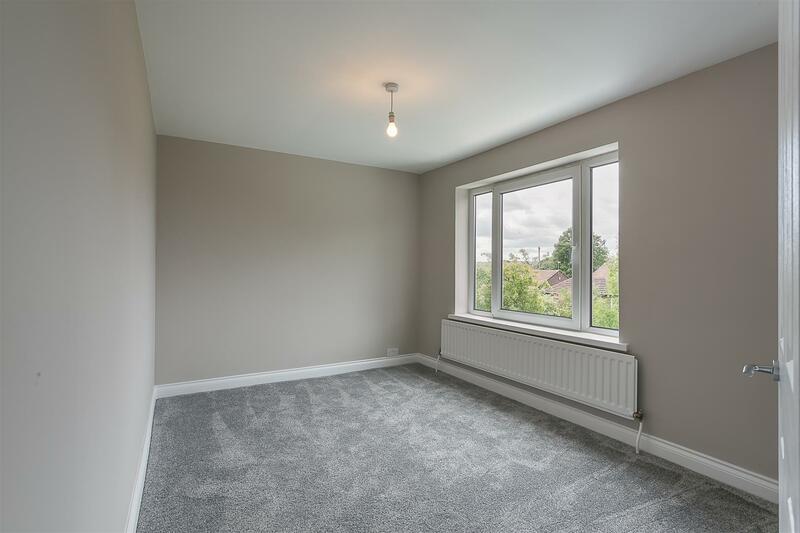 Fully double glazed, with gas 'Combi' central heating and available immediately with no onward chain, this great family home simply demands an early inspection.